Looking for a clean, well-cared for 2015 Volkswagen Passat? This is it. If you are looking for a vehicle with great styling, options and incredible fuel economy, look no further than this quality automobile. 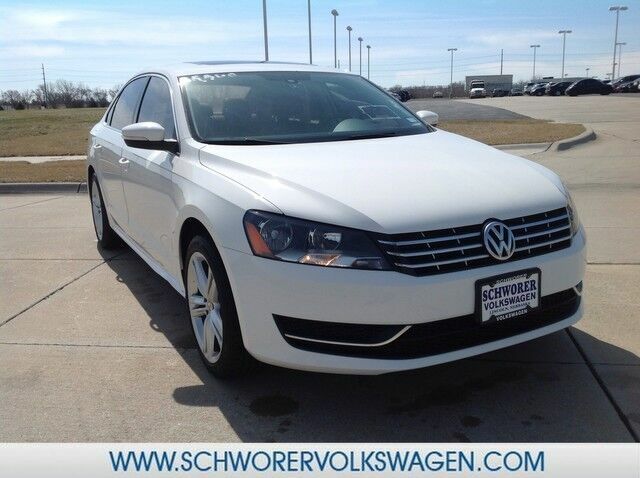 There is no reason why you shouldn't buy this Volkswagen Passat 2.0L TDI SE w/Sunroof. It is incomparable for the price and quality. You can finally stop searching... You've found the one you've been looking for.